I’m thinking you meant 19 million…. I did and it was pointed out to me very quickly. I repaired the mistake hours ago, I thought. 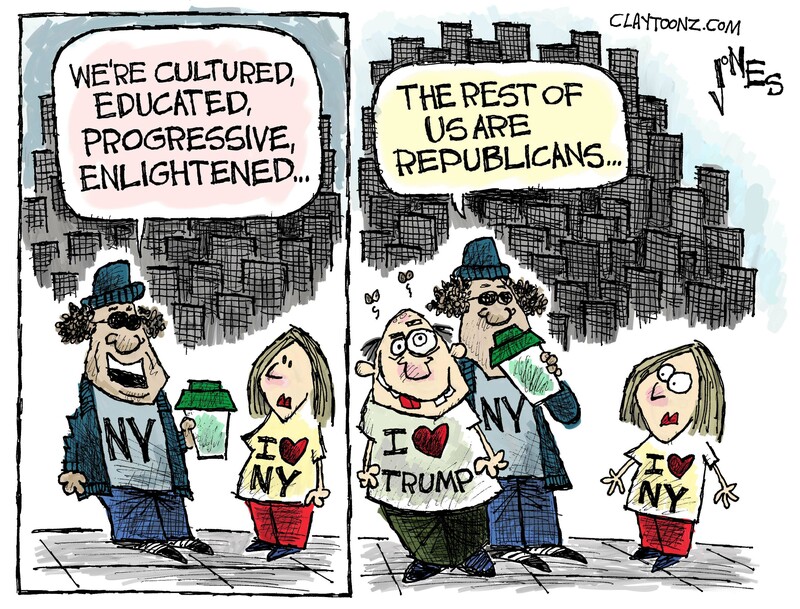 And less than that are REGISTERED Republicans… love the toon. We know of two who definitely are NOT registered. Their last names are Trump.